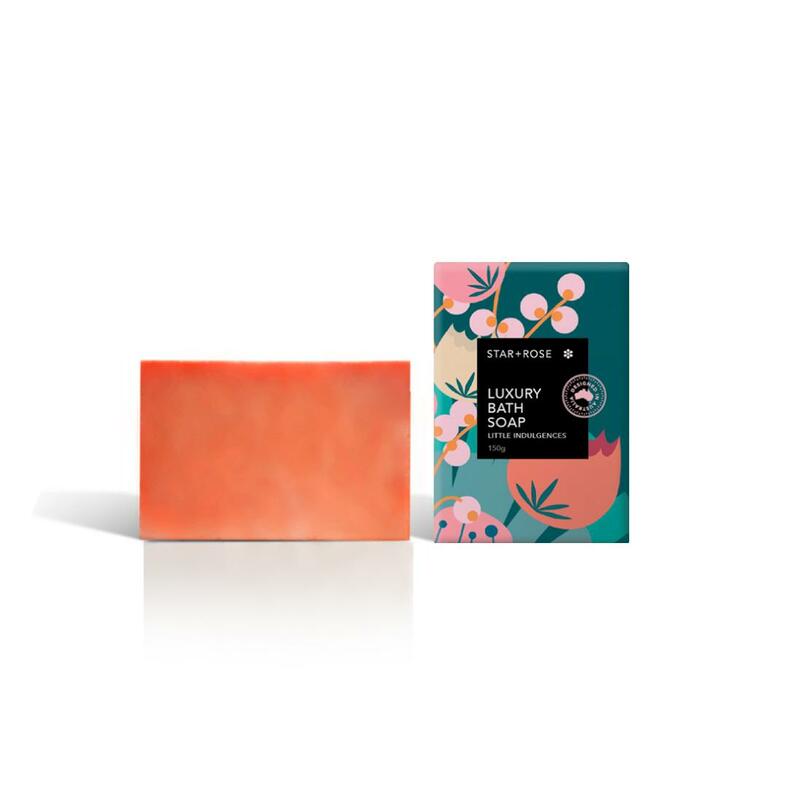 Creamy, hand-made soap in tropical papaya + honey fragrance. Our gentle formulation is suited to even the most sensitive skin. All soaps are wrapped in tissue and come in 150g size.